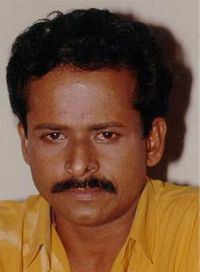 Bharath Gopi's life is a history of true Malayalam cinema. 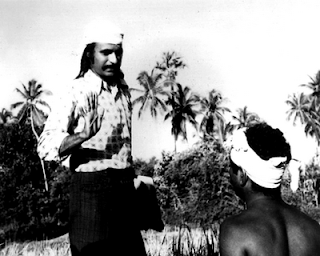 After "Swayamvaram" and "Uttarayana", the institution of cinema had changed its mode, but at that time assistance and support were provided by film society organizations. 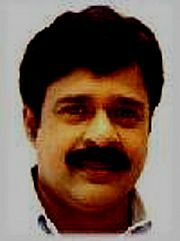 In 1972 also, when Chithralekha Film Society came to the production field, there Bharath Gopi had played a significant role in the development of this society and art form. Inaugural Glimpse : "Bharya Athra Pora"